Three quick reviews of titles on which I want to comment, but don't have enough thoughts on for a full post! You might remember that I was pleasantly surprised by the depth and wit of Kevin Kwan's "Crazy Rich Asians." I eagerly awaited the follow-up, and "China Rich Girlfriend" delivered. 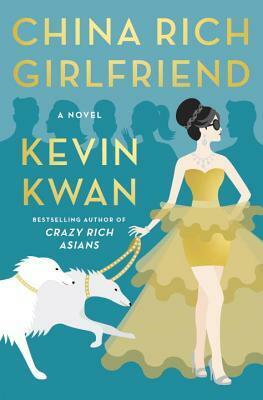 Though not quite as deep as the first, the sequel is the same type of fun romp through the upper echelons of Asia's super-rich. Kwan checks in on old characters and introduces us to new ones. We see Rachel confront decisions about searching for her birth father, and marriages evolve and fall apart. Plus, the narrator drops the grating edge to the accents this time, keeping them lighter and far more enjoyable. If you're a fan of the first, definitely check out this sequel. I had so looked forward to this debut, and I was so disappointed. 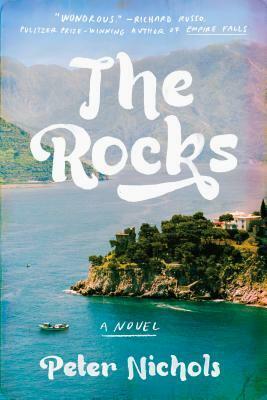 An estranged couple falls to their deaths and secrets are unveiled in sunny Mallorca? Sounds like just my cup of tea. But this novel was just weird, and the ending did not deliver. The characters don't behave like anyone I've ever met or read about, to the point of stretching suspension of disbelief. What's more, their eccentricities don't make them interesting, just irritating. The ultimate reveal wasn't worth the read, and the character's incestuous sexual relationships that happen without having their implications fully explored or even acknowledged pushed this into dismiss territory for me. If you follow me on Goodreads, you already know I don't have anything new to contribute to the conversation about this highly-controversial novel. The wide range of reviews posted already cover most of my thoughts. 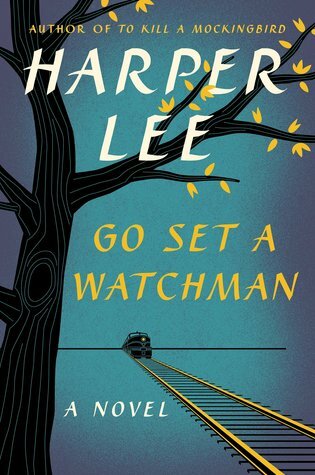 I don't believe that Lee wanted this novel published, but I'm glad that I read it as someone who appreciates, but doesn't love, "To Kill a Mockingbird." The insight into how Lee first envisioned her iconic characters and the way she originally conveyed her message was fascinating. The novel has its shortcomings, and it's clear the ways in which "To Kill a Mockingbird" benefited from heavy editing. I'm disappointed that The New York Times spoiled Atticus' different personality in a headline that was unavoidable for many. Yet, I think the new take on a beloved character - whether you view Watchman's Atticus as an older version of the Mockingbird's Atticus or a separate character entirely - adds important depth and shades of gray to this beloved white knight. I hope this novel will prompt much-needed conversations around race, both in and out of the classroom. Plus, Reese Witherspoon does impeccable audio narration.